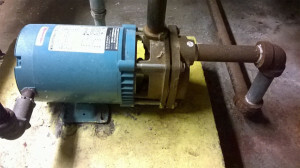 Proper selection and sizing of a jockey pump is typically handled by a consulting engineer or pump salesman during the first phase of a new installation. The amount of usage a jockey pump can handle depends on the system size, temperature changes, proper function of check valves, and whether or not there are any leaks in the piping. 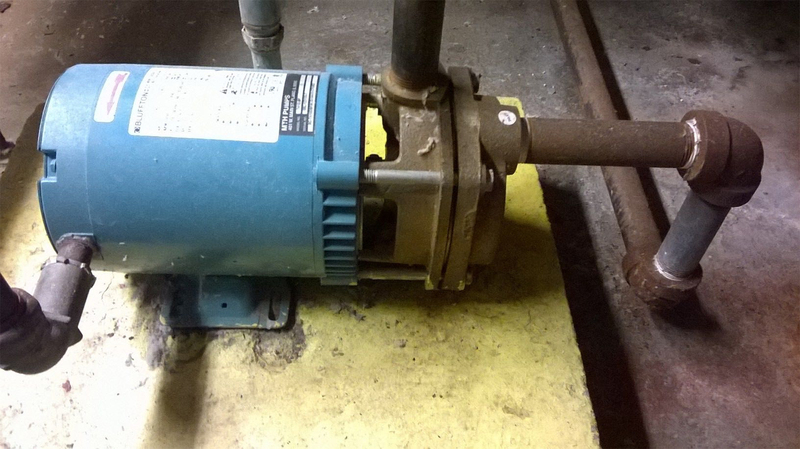 Regardless of the installation, no one will argue that the expected life of a jockey pump is far less than that of the fire pump itself, mainly due to its repetitive use. Posted in Aurora, General Information, Jockey Pumps and tagged jockey pump, jockey pump installation, replacing a jockey pump, turbine pump on April 23, 2015 by admin.